Miller's got started back in 1929 when Anna Miller served Chicken & Waffles to truckers as her husband repaired their rigs. This house blend is named 1929, like the year Miller's was established. 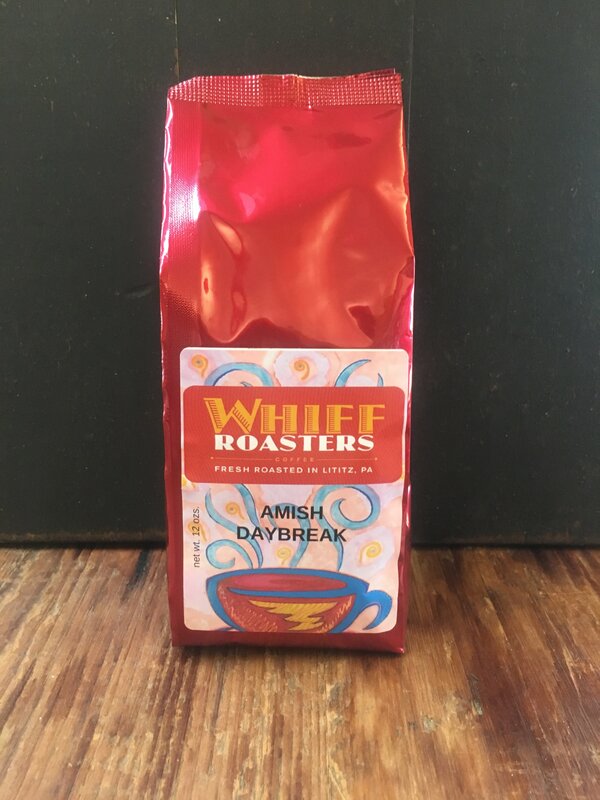 This breakfast blend has a light body, great flavor and taste. Makes a great cup of coffee to get your day started.